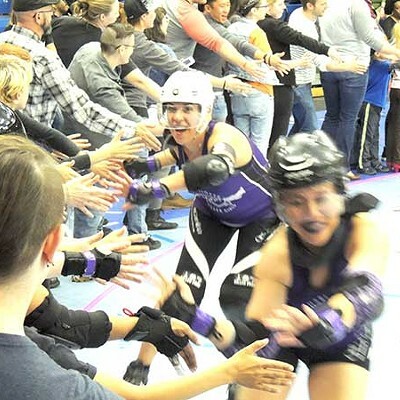 The Charlotte Roller Girls were back at it on Saturday, March 4, for another season opener at the Grady Cole Center. 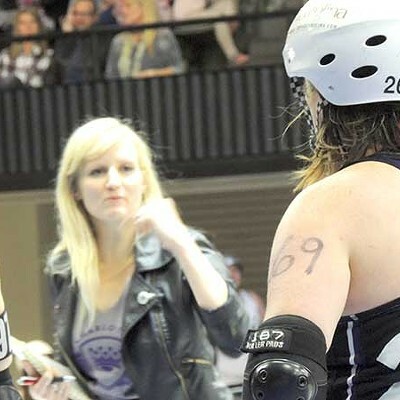 Total Lizaster coached the CLTRG All-Stars last Saturday after skating for five years. 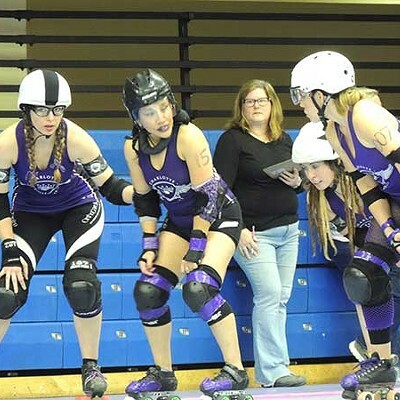 The Charlotte Roller Girls All-Stars took care of business early, taking down the Tallahassee RollerGirls 255-155. 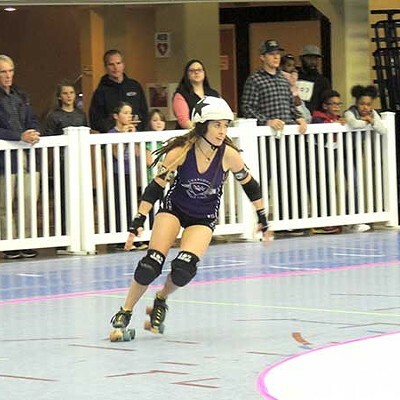 The CLTRG’s B-team, the B-Dazzlers, had a rougher go of things, falling to the Carolina RollerGirls Bootleggers from Raleigh by a score of 305-120. 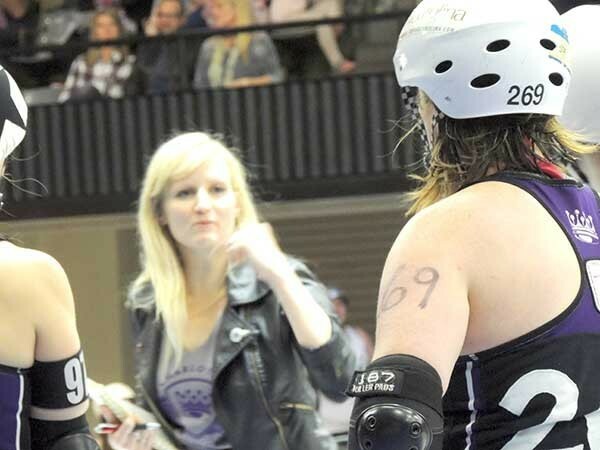 Total Lizaster skated with CLTRG for five years before taking to the sidelines as the All-Stars’ coach on Saturday. 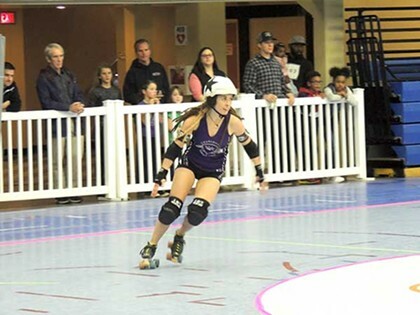 Lizaster said she’s confident about the team’s potential as they prepare to cross the country for the Dust Bowl tournament in Bakersfield, California, on March 17.